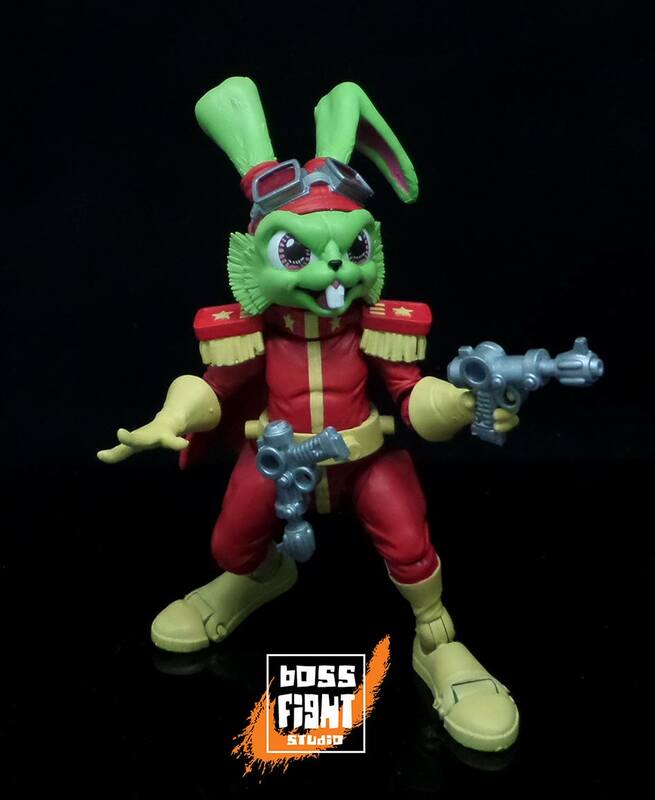 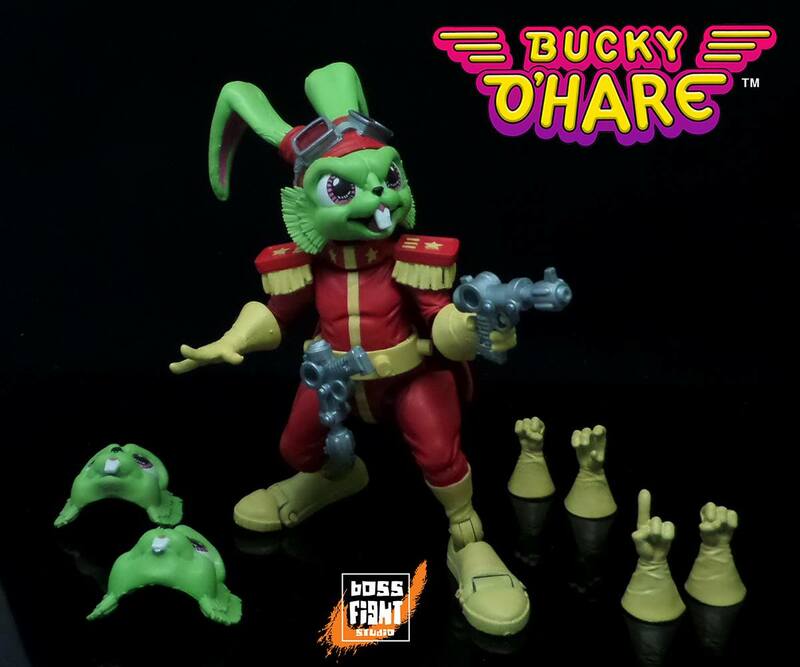 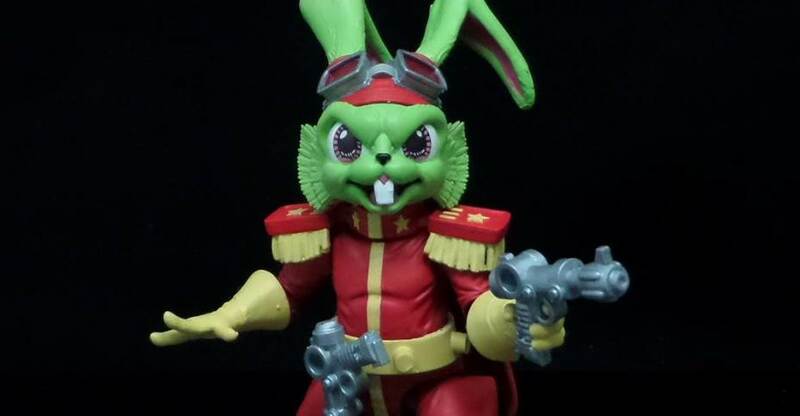 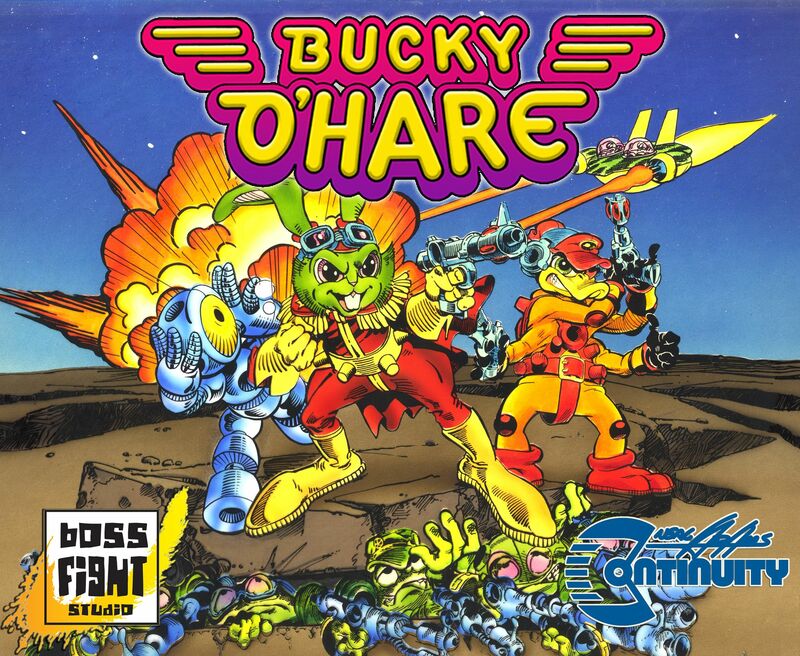 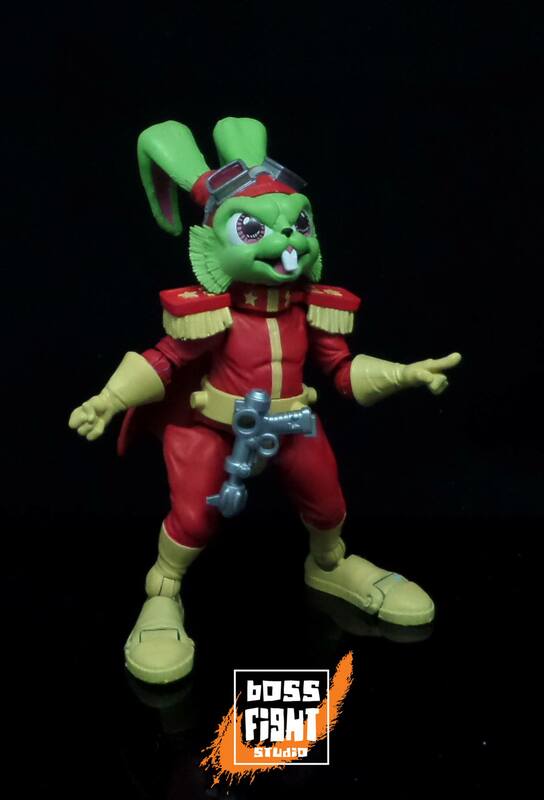 A new update from Boss Fight Studio gives us a new look at the upcoming Bucky O’Hare 4″ scale figure and some new details. 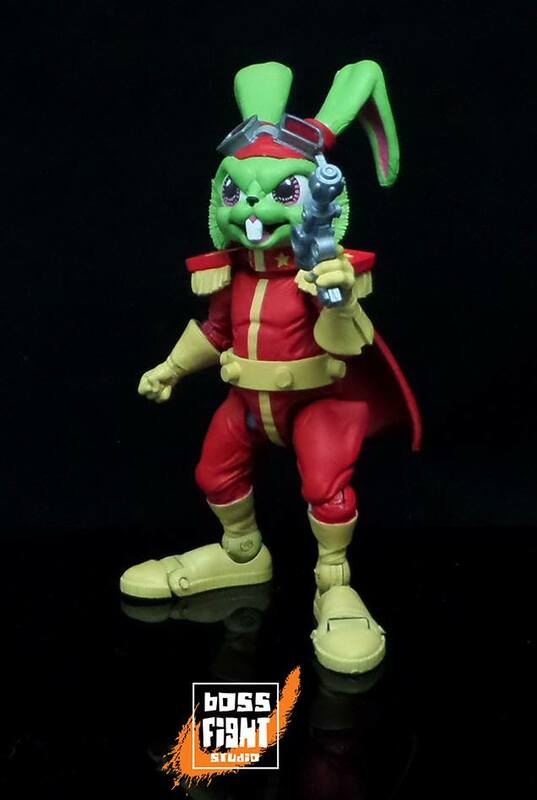 Both Bucky O’Hare and Jenny will go up for pre-order on June 1st at 12:00 AM EST. 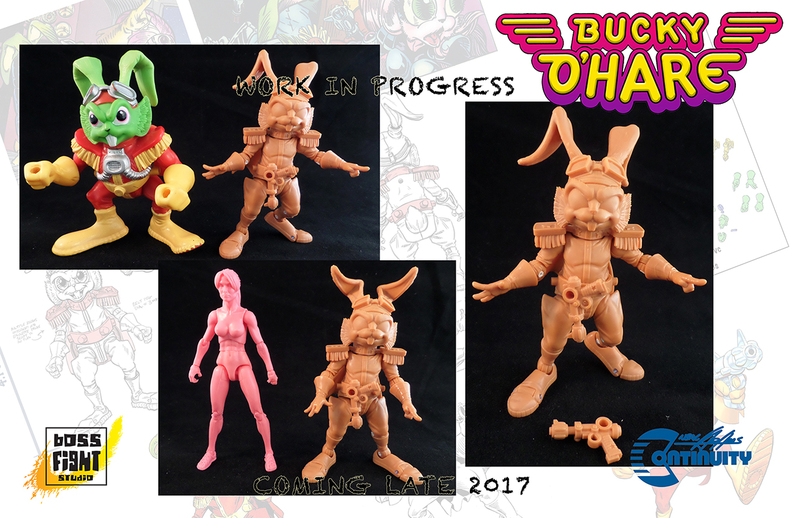 They will be available on BossFightShop.com. 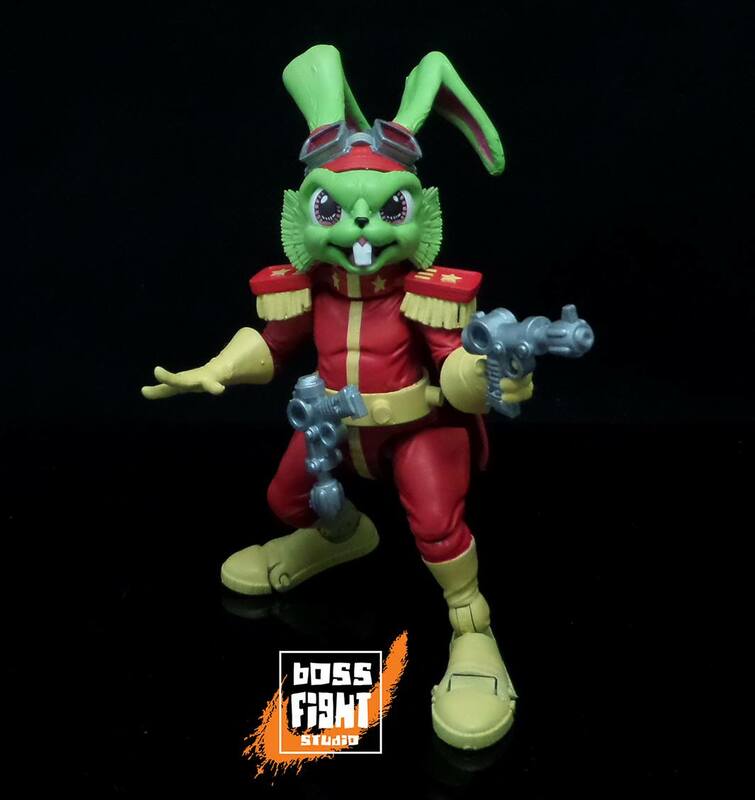 Each figure will cost $34.99. 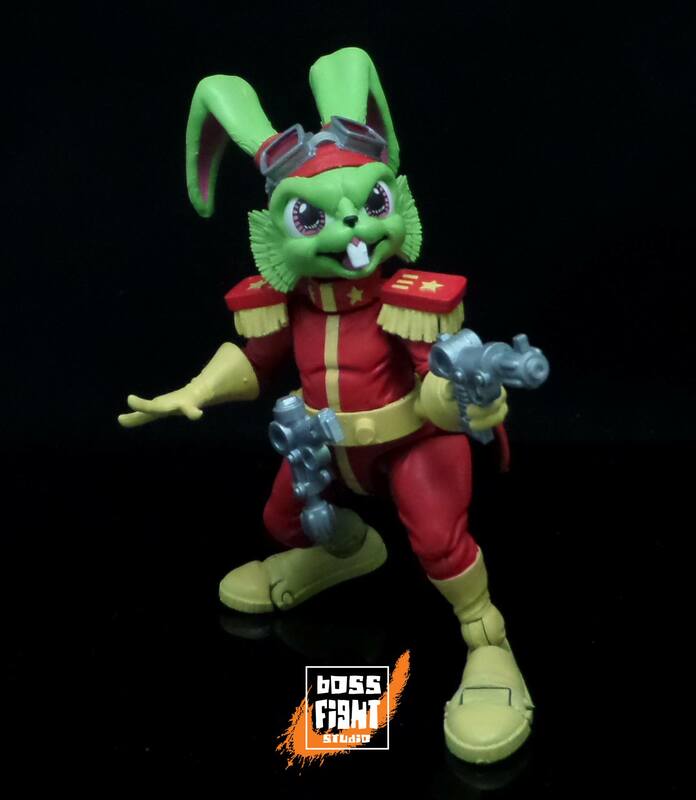 Check out the new photos of Bucky after the jump.